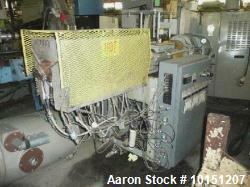 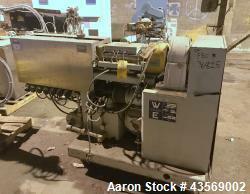 Used- Cincinatti Titan Counter Rotating Twin Screw Extruder. 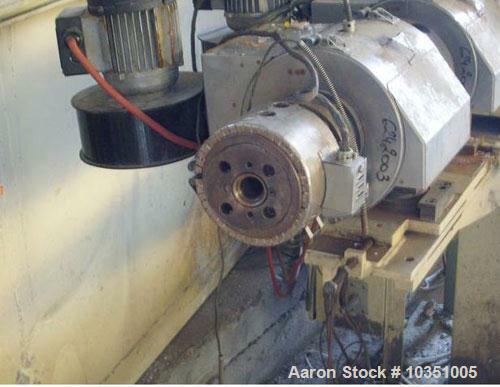 Screw diameter 1.3" (35 mm), conical 11/48 screw configuration, 3/230/480V/50 Hz. 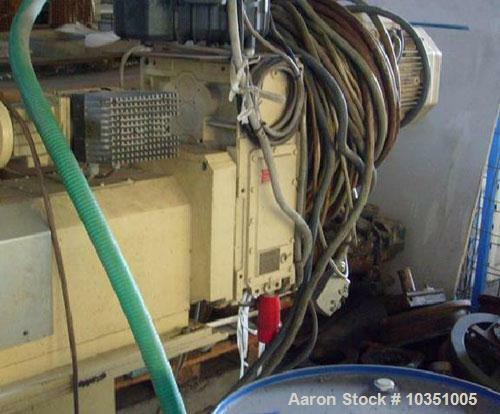 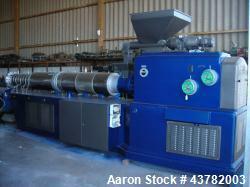 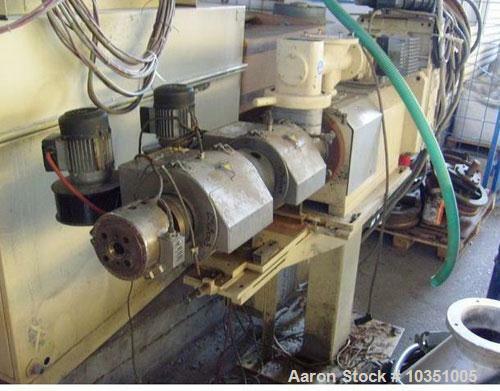 Used-Bausano Counter-Rotating Twin Screw Extruder.